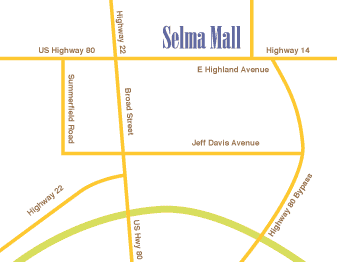 Selma Mall offers an EXCITinG OPPORTUNITY for a new career! Please inquire within the mall stores and information desk for job opportunities. We are always accepting applications for employment.